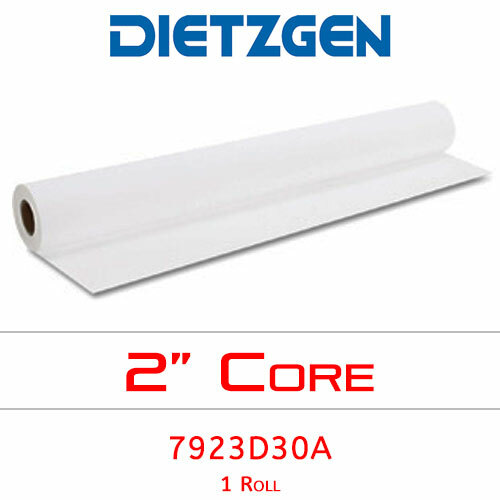 Dietzgen double matte erasable film is an economical way to produce archival documents and tear-proof diazo masters. It features outstanding formation and dries quickly. Width of film roll — 30"